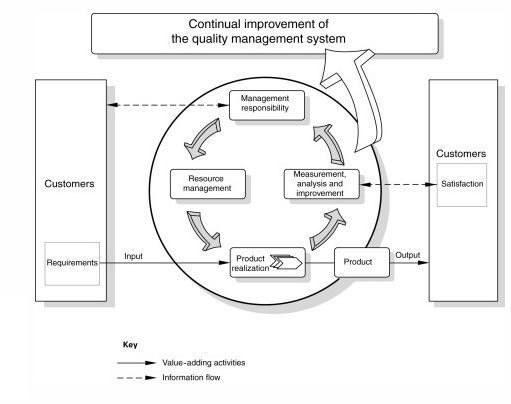 INTRODUCTION: VITAE International developed and implemented a quality management system to demonstrate its ability to consistently provide services that meet customer, applicable statutory and regulatory requirements, and to address customer satisfaction through the effective application of the system, including continual improvement and the prevention of nonconformities. INTERNATIONAL STANDARD: The quality system complies with the international standard ISO 9001:2015. MANAGEMENT REPRESENTATIVE: Top management has appointed the Manager-Compliance Mrs.Lata Daniel as the Management Representative for the quality management system. APPLICATION: The quality management system defined applies to the provision of accounting, audit and taxation services offered by VITAE International.